HIGHER. FURTHER. FASTER. 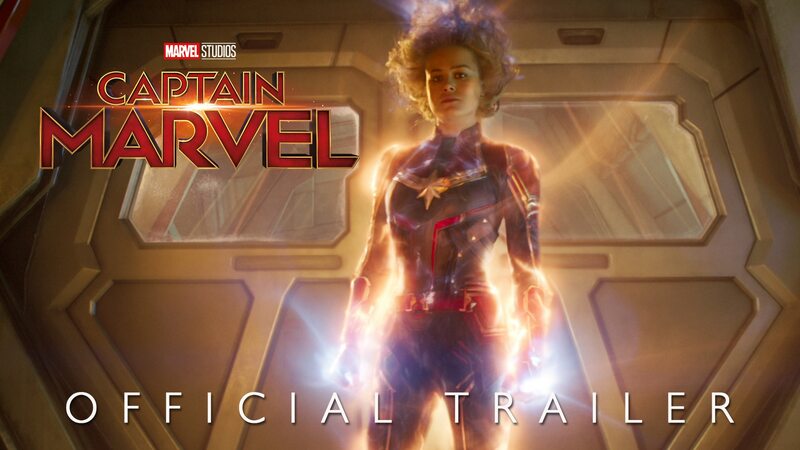 Watch the brand-new #CaptainMarvel spot that aired during the big game. See it in cinemas 7 March. 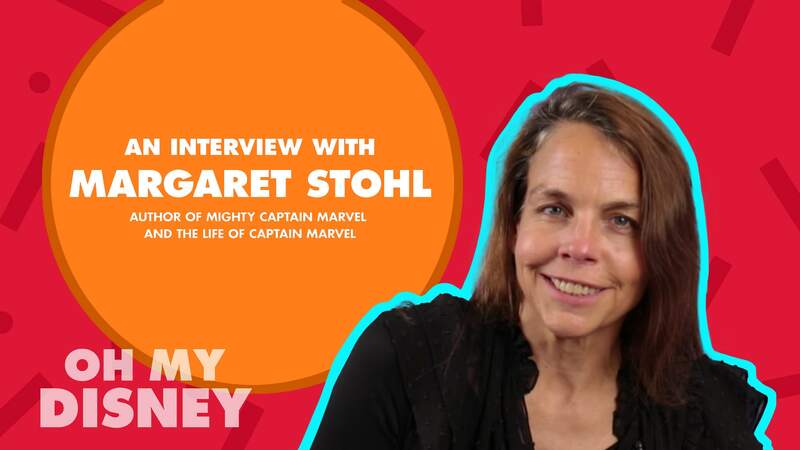 Marvel Studios' Captain Marvel Talent Tour, 14 February 2019 at Marina Bay Sands Singapore. 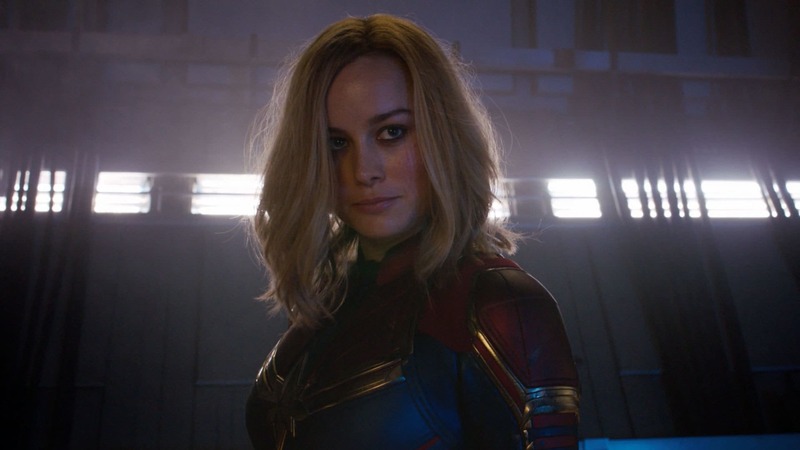 Singapore, 15 January 2019 - One of the most powerful Super Heroes in the Marvel Cinematic Universe – Captain Marvel – is set to make landfall at the iconic Marina Bay Sands for a special Fan Event on Thursday, 14 February. Registration will commence at 10am on Sunday, 10 February, and will run until tickets are fully redeemed. Fans must have a valid Marina Bay Sands or SISTIC ticketing account and will need to provide their account details in order to register for the event in person. If they do not have an existing Marina Bay Sands or SISTIC ticketing account, it is highly recommended that they sign up for one prior to registration day on Sunday, 10 February. Sign up for an account HERE!